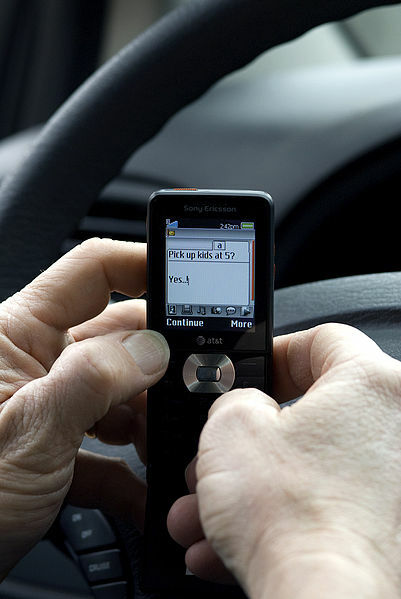 The Personal Insurance Federation of Florida (PIFF), a member of the FL DNT TXTNDRV COALITION, commended Florida lawmakers this week for supporting House Bill 107, Texting While Driving, which would make texting while driving a primary offense in Florida. The bill, sponsored in the House by Representative Jackie Toledo (R-Tampa) and Representative Emily Slosberg (D-Boca Raton), passed from the House State Affairs Committee Thursday and now heads to the House floor. According to the FL DNT TXTNDRV COALITION, texting and driving is the equivalent of driving after having had four beers, and you are six more times likely to cause an accident than driving while drunk. A comparable bill in the Senate, SB 76 by Senator Wilton Simpson (R-Trilby), is assigned to the Senate Rules Committee, its last committee of reference. Learn more at FLDONTTEXTANDDRIVE.com. The Personal Insurance Federation of Florida, Inc. (PIFF), is a leading voice for the personal lines property and casualty insurance industry in Florida. PIFF represents national insurance carriers and their subsidiaries, including many of the state’s top writers of private passenger auto and homeowners multiperil insurance. Together, PIFF members write more than $13 billion in premium in the state. PIFF advocates for a healthy and competitive insurance marketplace for the benefit of Florida consumers. Follow us @PIFFNews. Visit PIFF.net to learn more.